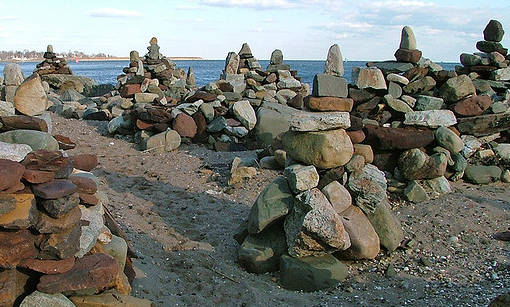 New York’s little Stonehenge is to be found just south of the Lemon Creek Pier in Mount Loretto State Park on Staten Island. The GPS location is 40.506552,-74.213588. I’ll be adding this to the list of day trips we’ll do this Spring, hence this post being still under construction.